We love a good LinkedIn report. The social network has such a huge outreach of professionals and, in our case, recruiters across so many industries that you can be sure reports are detailed and verified. 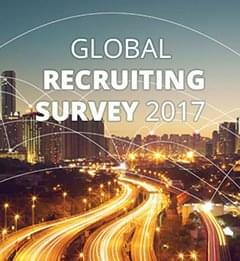 Every year the company releases its Global Recruiting Trends report that helps recruiters all over the world paint a picture of the recruiting landscape ahead. This year, when LinkedIn interviewed industry experts about the state of hiring, four trends rose to the top: diversity, new interviewing tools, data, and artificial intelligence. Following these trends, LinkedIn surveyed nearly 8,800 recruiters and hiring managers to get an idea of how the trends will impact them. This came in as the top trend, with 78% of talent leaders, globally, finding that diversity impacts how they hire. Companies are prioritizing diversity for many reasons – the top two are to improve culture (78%) and to boost financial performance (62%). It’s not just about diversity anymore; many companies say they are “very” or “extremely” focused on diversity (51%), inclusion (52%) and belonging (57%). The top diversity focus is gender (71%), then racial and ethnic (49%) and age/generational (48%). Interestingly, one of the key takeaways from the diversity report highlighted that it’s critical for new diversity missions to be led from the top down. Peter Hogg of Schneider Electric echoed this vital key for diversity hiring to succeed in his SocialTalent TA Talk. 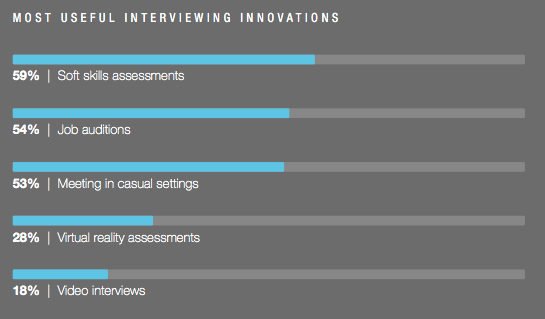 A new age interview process is emerging to solve the problems with traditional job interviews. Access 2017 Recruitment Trends and What Makes A Super Recruiter! 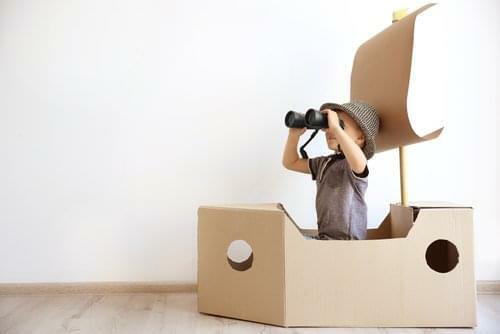 Today’s era of talent intelligence is a big step forward as it’s allowing recruiting professionals to use data to influence the strategic direction of their companies and elevate their own careers. 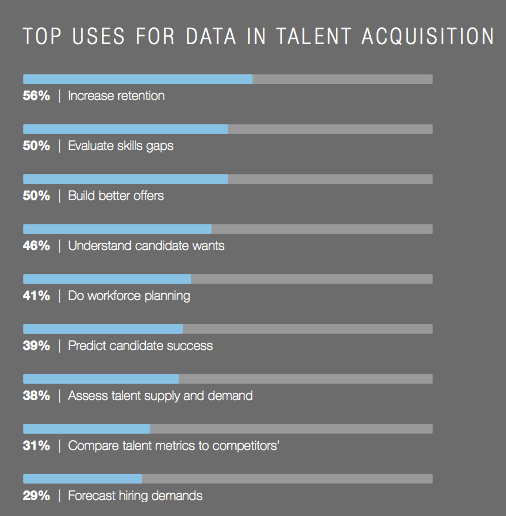 About half of respondents see data analytics as critical to the future of hiring, but consistent usage still isn’t widespread. 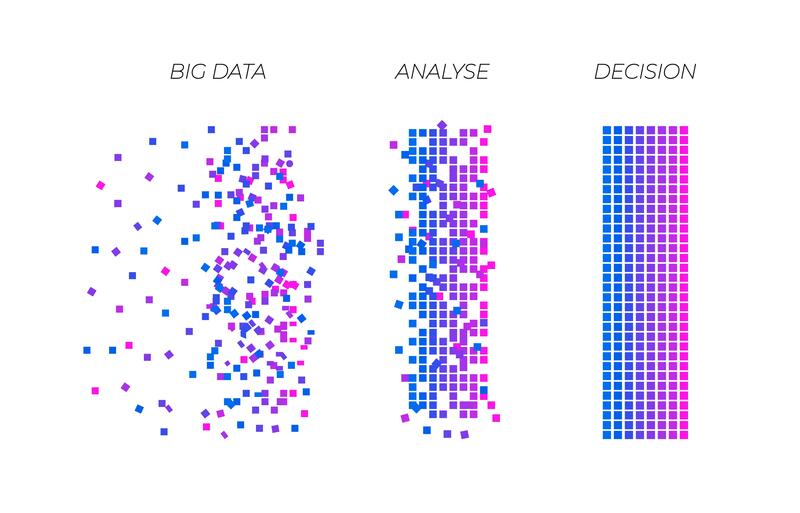 The top 3 ways companies use data are to increase retention (56%), evaluate skills gaps (50%), and build better offers (50%). 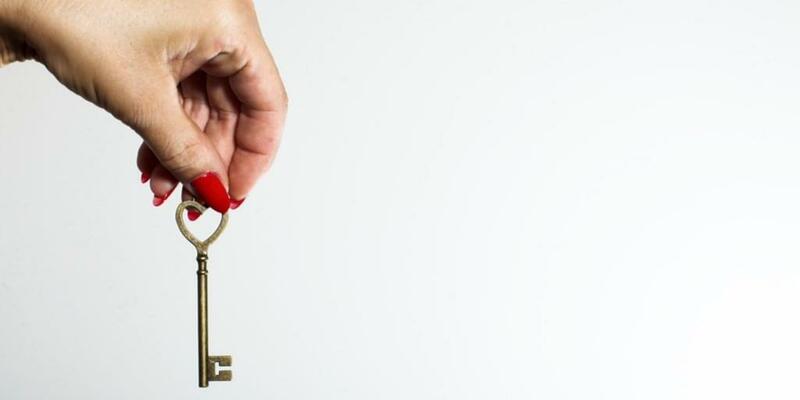 The report also identified some of the barriers to using data such as the new GDPR law, globally, and which countries say data is the #1 trend impacting how they hire. Mexico (61%), Brazil (59%) and China/India (56%) are in the lead. Nothing new here- AI is featuring in every industry report published these days. AI helps recruiters work faster by automating administrative tasks, and smarter by generating insights they wouldn’t think of alone. 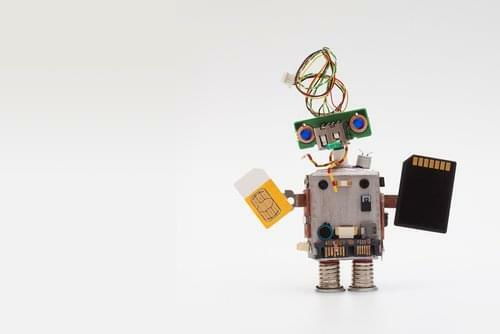 Artificial intelligence (AI) is the least mature trend, but don’t be fooled: most recruiters are already using AI in their job and it may just be the boldest disruptor of all. Key benefits of using AI for recruiters include saving time (67%), removing human bias (43%) and delivering the best candidate matches (31%). Talent professionals also found AI to be most helpful when sourcing candidates (58%), screening (56%) and nurturing candidates (55%). 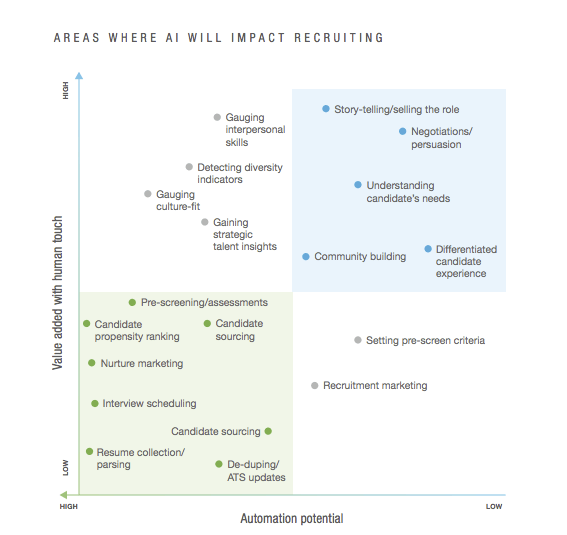 The report also shows which recruiting skills AI is least likely to cannibalize, and which countries cite AI as the top trend affecting how they hire. The top 3 are China (47%), South Africa (41%) and Turkey (39%). You can download the full LinkedIn Global Trends 2018 report for more reading and let us know how diversity, data, new interviewing techniques and artificial intelligence have impacted you as a recruiter. When a little white lie on a CV, goes a little too far in life. Bad hires can have catastrophic consequences for companies. So is there anything that can be done to reduce the odds? Let's look at 'Raising the Bar', the unconventional interview method used by Amazon that could also work for your organisation! In recruitment news, a US data-mining company is being sued by the US Government over discrimination towards Asians, Facebook at Work is about to launch and UK job postings are down for August. Get the lowdown on these stories and more in our weekly round-up. 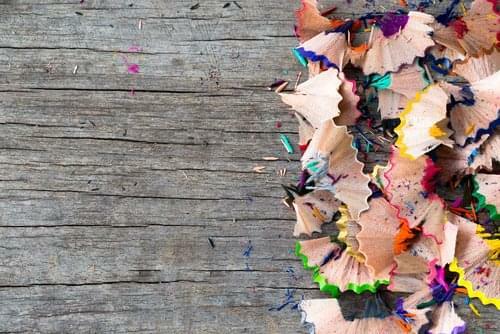 To get you all fired up and excited for your next big recruitment campaign, we've compiled 26 of the most creative recruitment ads from around the web.